I'm asked repeatedly what part of New England I'm from. It might be the madras shirts and khakis that lead to this belief. 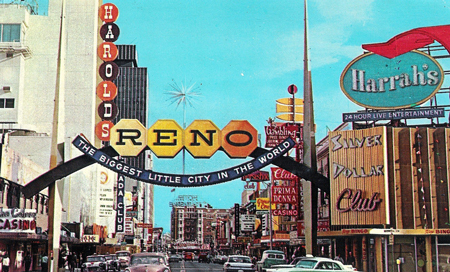 But, as many of you know, I was born in Reno, Nevada. 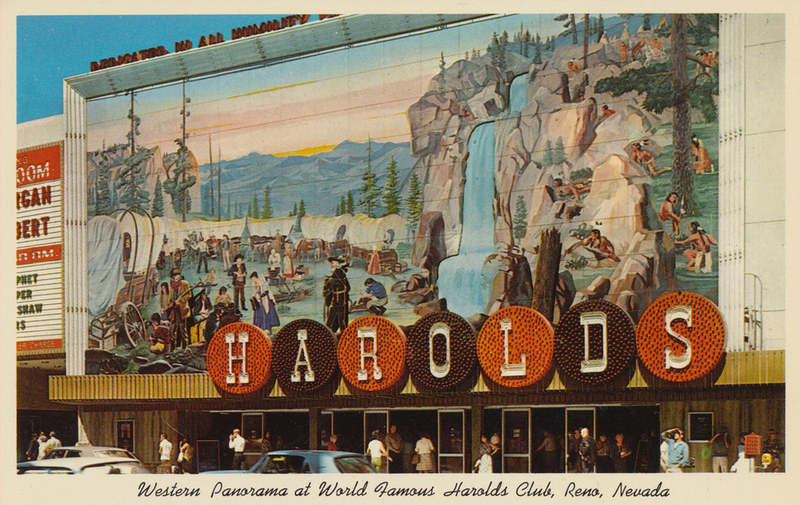 The great thing about Reno is that it’s not as fancy as Las Vegas. It’s a small city at the base of the Sierras with great skiing, hiking, and the University of Nevada. 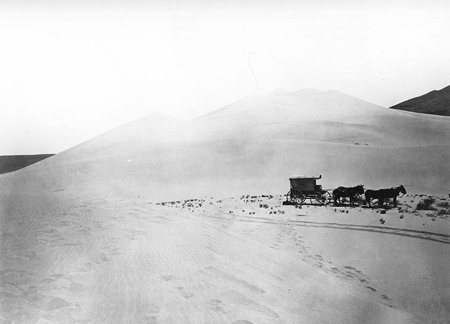 When I was growing up it was a cow town where cowboys would drive in on a Friday night and blow their paycheck. The biggest thing to happen was when the Misfits was filmed several years before I was born. 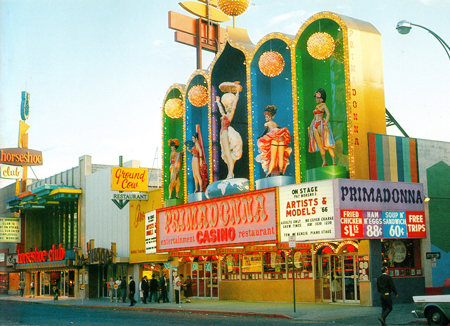 In the 1970s there was an attempt at making Reno more upscale, but it didn’t take. I like that. 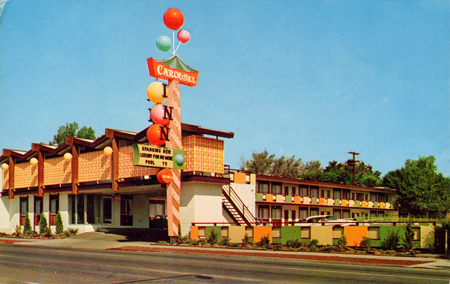 The motel signs never became the neon extravaganza that could be found in Las Vegas. 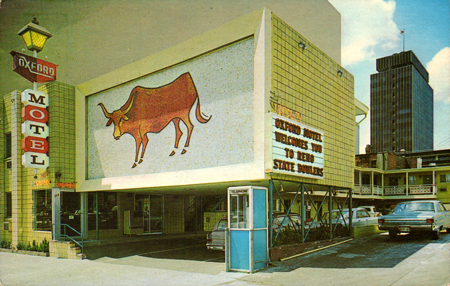 Unfortunately, many establishments dropped the "western/cowboy" themes and relied on themes that now look rather depressing, such as a “circus/holiday” theme. I'm also often asked, "Where do you get your color sense?" This is asked with a slight tone, not as in "The soft and tasteful tones are so subtle in your palette." The unspoken words are, "Good God almighty, what made you do THAT?" I used to think it was the Southern California influence, but I now realize it was Reno. 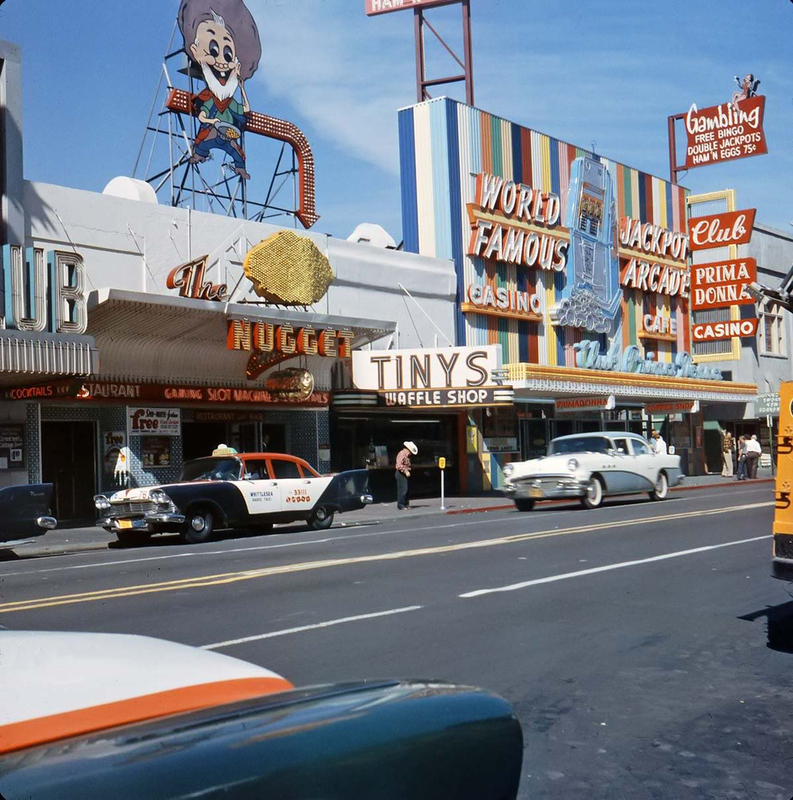 How could I grow up and choose the winter light gray and beige when my formative years were spent in a place with giant neon Primadonna showgirls? 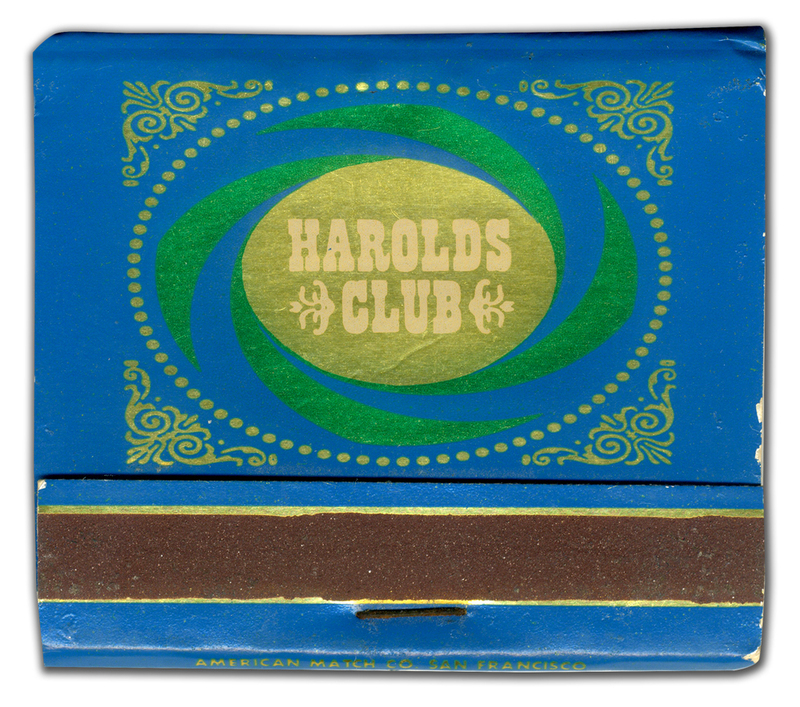 In the end, I was left with a color concept veering toward garish and a set of George Nelson furniture from Harold "Pappy" Smith, the owner of Harold's Club. 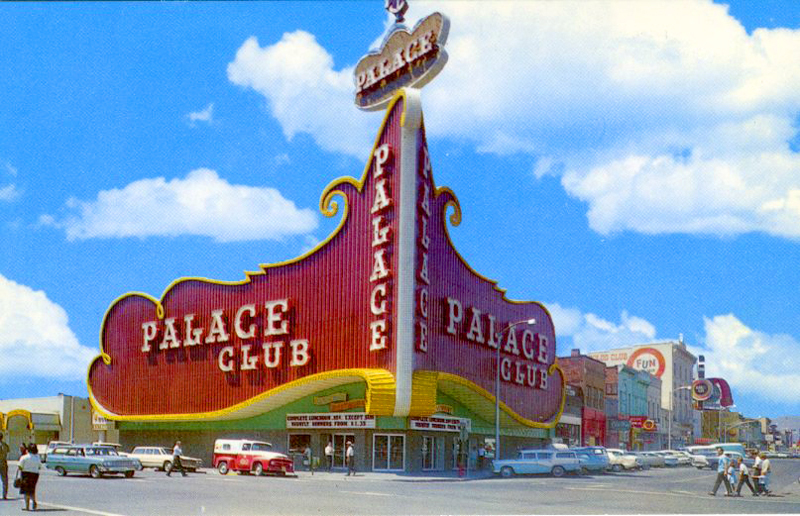 Many of you know that I was born in Reno, Nevada, Yes-sir-y Bob, I was birthed at Saint Mary's Hospital in 1964. Most people only know about Reno as a divorce town with dude ranches of divorcees, or from Reno 911. Sure it has a seedy side, what town doesn't? Wait there's Celebration in Florida—scary even to me. It was a great place to grow up. It's nestled up against the Sierra Nevadas in the high desert. Lake Tahoe is 20 minutes away, and much of everyone's time is spent hiking, skiing, and doing all types of outdoor activities. 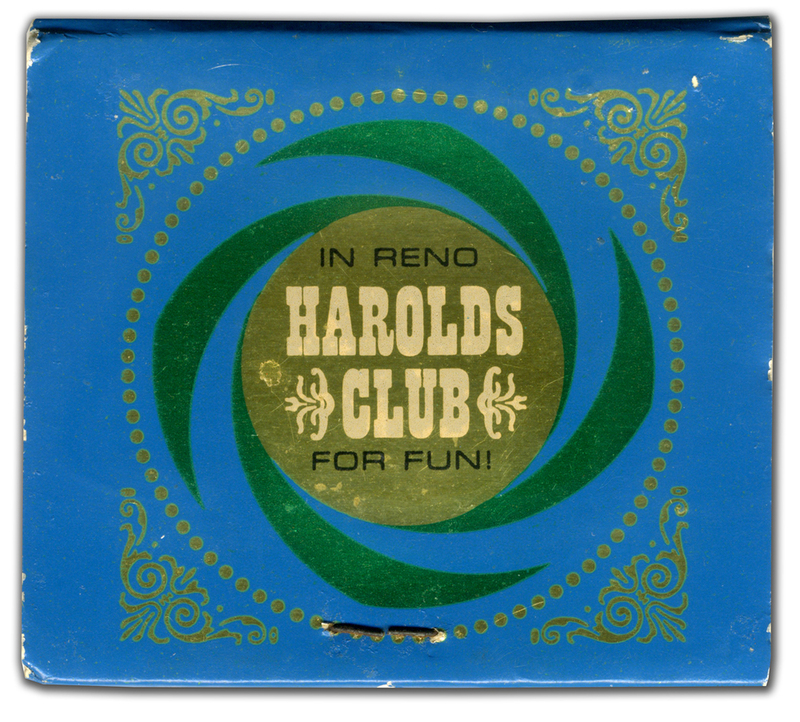 When I was growing up, Reno was still a cattle town with a few casinos on a small strip of Virginia Street. I hate too admit it, but this strip had a huge influence on my design sensibilities. How can you be taken to the lunch counter at a place with a 20 foot tall showgirl that spins outside, and not be influenced? 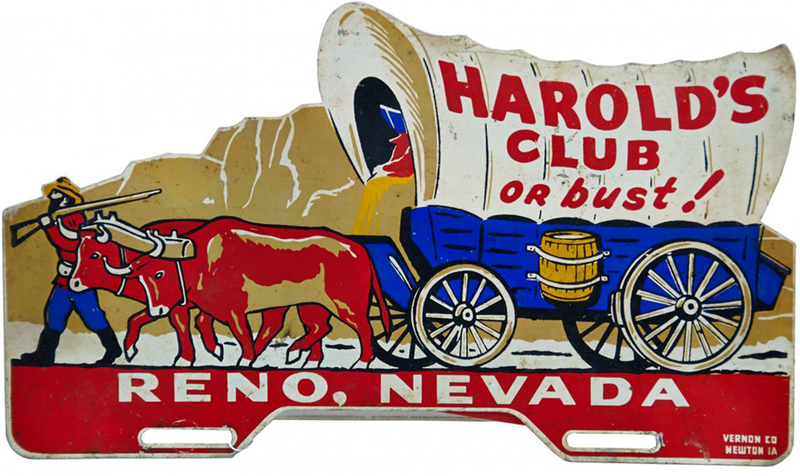 The western scene painted on the side of Harold's Club is pretty snappy; I'm more than happy to steal it if someone would let me. 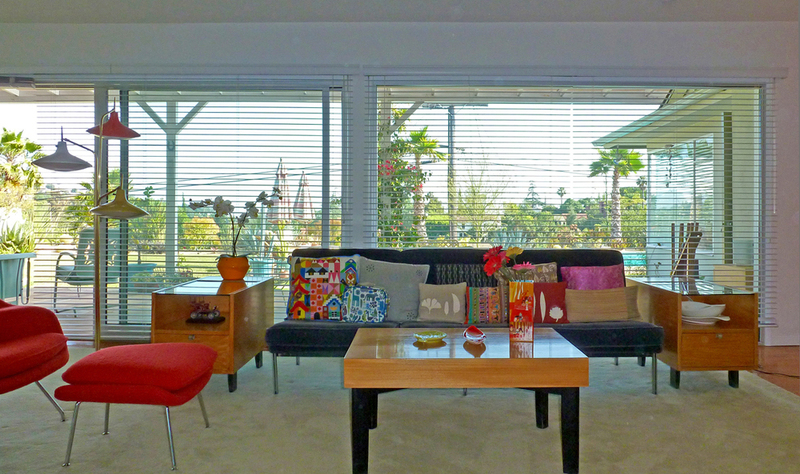 In fact most of my Knoll and Nelson furniture came from Harold's Club founder, "Pappy" Smith's estate. He was purty hip in 1955. There is an innocence to these images. The design was meant to be exuberant and playful. Good taste be damned. 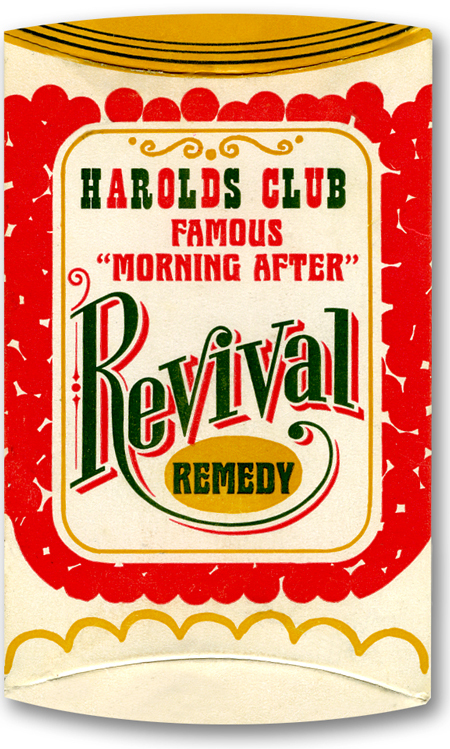 I'm sad that casinos today seem to be weighed down under the weight of focus groups and strategy, determining what theme will motivate gambling, and directing the design to the smallest detail. 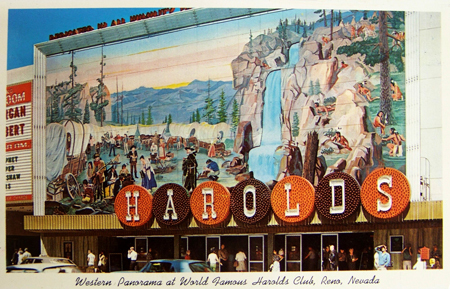 I'm sure nobody was thinking about human manipulation and revenue per square foot when they put the wonderful spinning atom on top of the Reno arch.